This website is designed to welcome you to our office, our physicians, foot and ankle health issues, and all the things we can do to make you feel better. We want you comfortable with your choice to become part of the FAANT family. We know how difficult and confusing most health care issues can be and we wanted to help you navigate the sea of choices and feel confident with your selection of foot and ankle surgeons knowing our physicians and staff are highly trained, experienced and caring. Foot and Ankle Associates of North Texas (FAANT) practice philosophy is to be “Leaders in Exceptional Healthcare Solutions” for your family’s foot and ankle health. We are a group of like-minded foot and ankle surgeons who strive for excellence. Our two full service clinics are located in historic Grapevine and Keller, Texas. The Grapevine location includes on-site physical therapy, laser, digital X-ray, electronic medical records, a full service retail shoe store for your shoe gear and equipment needs. The Keller location includes digital x-ray, electronic medical records and an expanded comfort shoe store. We are a one stop shopping for your foot and ankle health needs. Our physicians are all extensively trained and offer your family state-of-the-art technology and training coupled with good old-fashioned common sense and compassion. We strive to educate our patients and partner with them in their quest for overall foot health. 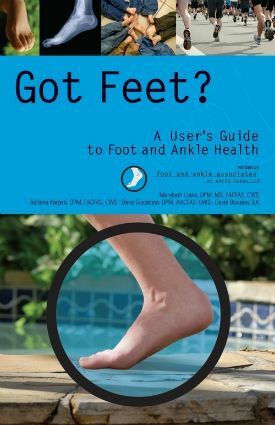 For more detailed foot health information, request a free copy of one of our books, Got Feet? or Got Diabetes? For more running specific foot health problems, request a copy of Dr. Crane's book, If Your Running Feet Could Talk. Please take a few minutes to navigate our website to get a better feeling for our office and capabilities. If you have any questions, we invite you to email us through our Contact Us or Request an Appointment form. 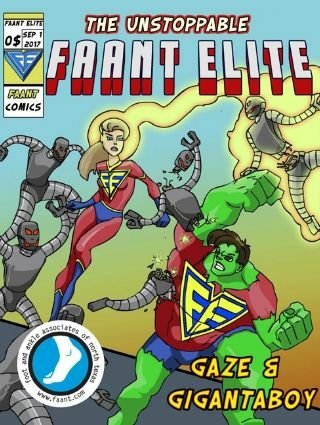 The Unstoppable FAANT Elite is a digital coloring book for the kids to color and learn lots of information about kids foot problems.